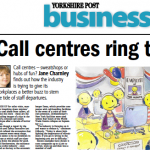 Call centres – sweatshops or hubs of fun? 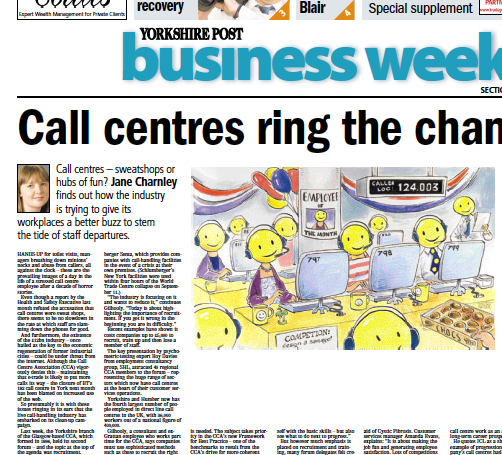 I found out how the industry was trying to give its workplaces a better buzz to stem the tide of staff departures. Published January 2002.